In recent years the Tropicalia genre has seen something of a resurgence in popularity, the young listeners of modern psychedelic and world sounds have found it within themselves to look to the past few decades and have discovered great and wonderful things from South America, and in response the great albums have been re-issued and repackaged to meet this demand. 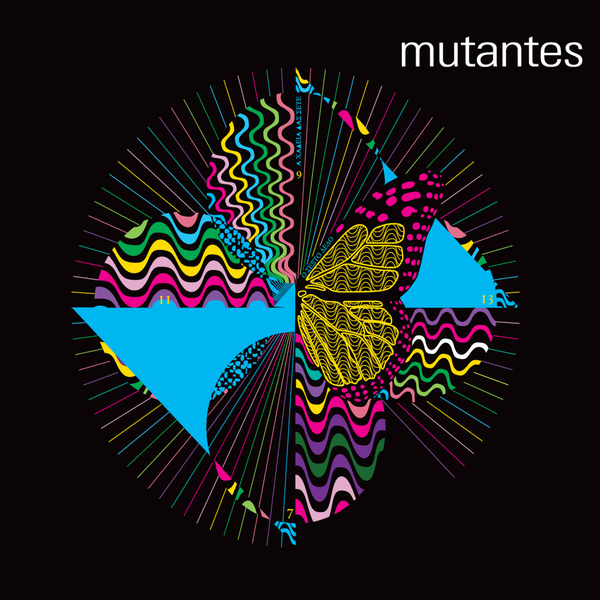 Os Mutantes were always the oddest of the Tropicalia crowd, and some say the most rocking, but in response this new found fan base they actually re-formed, coming together for festival appearances and for this incredible show at London's Barbican Theatre last year. Okay so it might not be the original lineup and this is somewhat of a revisionist look at the band, but at the same time we have all the best tracks performed note-for note to an adoring audience and we don't just get the audio, we get a full DVD of the show, packaged beautifully by the Luaka Bop label. I'd say this is a pretty indispensable document for any fan of the band, and a good intro for Tropicalia newbies. Check it.